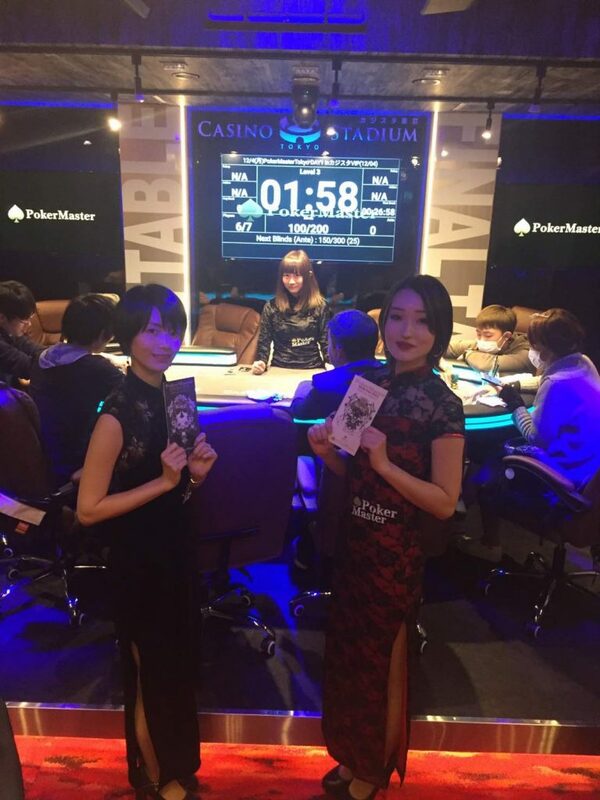 The PokerMaster Toyko Cup Grand Final will be held on December 16. 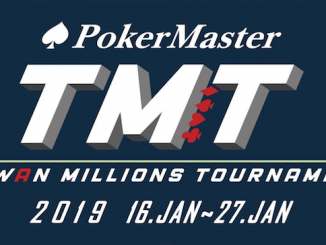 The tournament is part of the first season of Japan’s nationwide 3-day No-Limit Hold’em poker events, being operated by non-profit organization Japan Poker Club(JPC), proudly supported by PokerMaster. 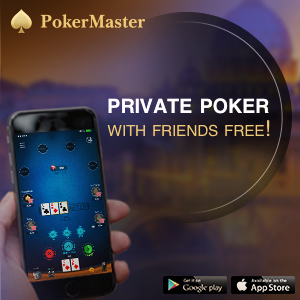 PokerMaster, the APP that “allows you to play poker with friends anytime, anywhere,” has kindly supported the event, building on its successes developed in Australia. The event is expected to generate a prize pool of over 2 million JPY. The popularity of poker has risen significantly in Japan in recent times. 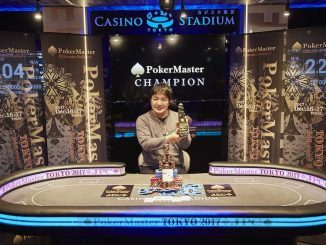 Tournaments have thus been created to cater for the growing needs of the players, and PokerMaster TOKYO 2017 aims to solidify poker in the market. 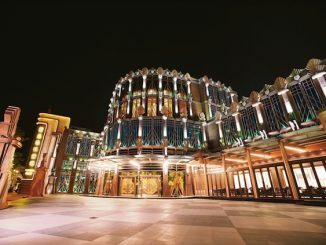 In collaboration with 20 national poker organisations and stores, the Grand Final is the culmination of a 4-month long satellite tournament schedule. Among the many thousands of entries, only the qualifiers from the satellite tournaments will play in the Finals. Currently, the DAY 1 tournament is progressing well with many spots now confirmed. The DAY 2 tournament and Finals will be held at Casino Stadium in Shinjuku, a city ward of Tokyo, known for having one of the worlds busiest railway stations. Every day more than two million passengers pass through the station, served by around a dozen railway and subway lines. The name Shinjuku also commonly refers to the large entertainment, business and shopping area around the Station, hence a perfect place to gather eager poker players looking to achieve personal success. Casino Stadium is known for its great facilities and poker tables, and will provide setup for the tournament to be recorded and available to various media through an RFID system table. Commentary is expected from some of Japan’s top poker players. 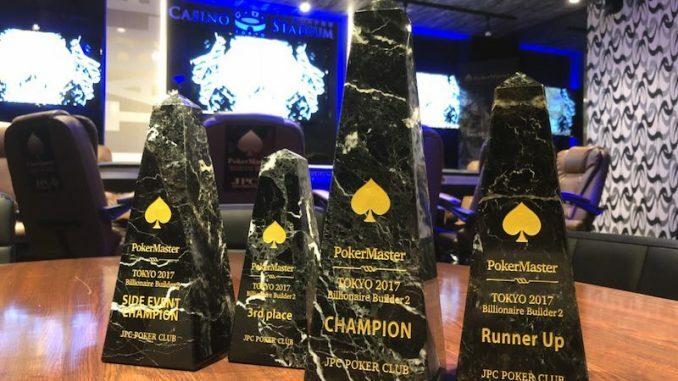 To learn more about the tournament, satellite schedule, and the PokerMaster APP, visit the PokerMaster Tokyo facebook page.